The practice-oriented handbook Angloamerikanische Rechtssprache (Anglo-American Legal Language) offers a comprehensive overview of Anglo-American civil and business law and Anglo-American legal language. The areas covered by this volume 1 are Contract Law, the Law of Business Organisations/Corporate Law, Intellectual Property Law, Arbitration, Tax Law, Accounting and Insurance Law. 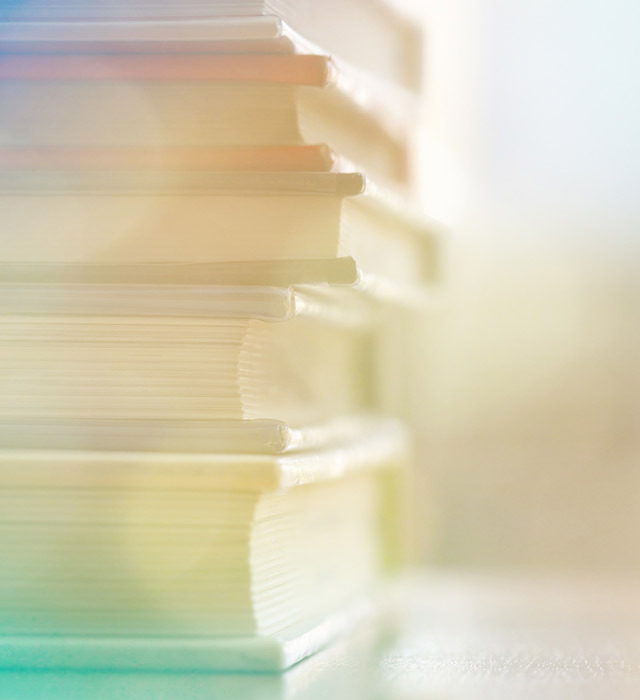 Texts covering the American, English, German and Austrian legal systems provide a solid introduction to the relevant fields of law in English or American legal language. The introductory texts are followed by specific glossaries and forms for practical work. This book addresses (business) lawyers, accountants, translators and interpreters as well as students of law, business administration and economics, languages and translation studies and anybody who takes an interest in and/or deals with English language business or legal texts. The book may be used as a reference book, as a textbook for members of the teaching profession or as a study aid for private studies. 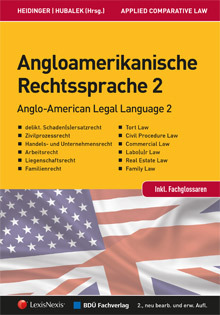 This second volume of the practice-oriented handbook Angloamerikanische Rechtssprache (Anglo-American Legal Language) supplements the comprehensive overview of Anglo-American business law and Anglo-American legal language with additional important areas of law, such as Tort Law, Civil Procedure Law, Commercial Law, Labour Law, Real Estate Law and Family Law. This book addresses (business) lawyers, accountants, translators and interpreters as well as students and anybody who takes an interest in and/or deals with English language business or legal texts. The book may be used as a reference book, as a textbook for members of the teaching profession or as a study aid for private studies. 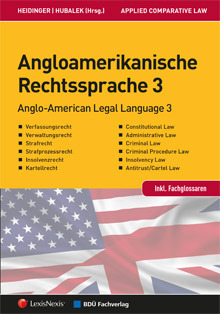 This third volume of the practice-oriented handbook Angloamerikanische Rechtssprache (Anglo-American Legal Language) supplements the comprehensive overview of Anglo-American business law and Anglo-American legal language with additional important fields of law, such as Constitutional Law, Administrative Law, Criminal Law, Criminal Procedure Law, Insolvency Law and Antitrust/Cartel Law. Texts covering the American, English, German and Austrian legal systems provide a solid introduction to the relevant fields of law in English or American legal language. The introductory texts are followed by specific glossaries for practical work. This book is recommended for (business) lawyers, accountants, translators and interpreters as well as for students of law, business administration and economics, languages and translation studies and anybody who takes an interest in and/or deals with English-language commercial or legal texts. The book may be used as a reference book, as a textbook for members of the teaching profession or as a study aid for private studies. 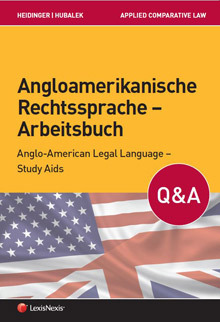 "Anglo-American Legal Language - Study Aids"
This Study Aid supplements Angloamerikanische Rechtssprache (Anglo-American Legal Language) 1-3 and assists all users and students in learning the 19 fields of law covered in the three volumes in the four jurisdictions (USA, UK/England, Germany and Austria). All chapters of the books are developed from a legal and from a linguistic point of view in 76 modules/study aids. Each study aid comes with recommended answers. Whether you use it as accompanying literature for university studies or for self-study, this book will provide you with and strengthen your expert knowledge in these fields of law and the underlying Anglo-American legal language. The exercises also form an excellent basis in preparation for the Vienna Legal Language Proficiency Exam, which can be taken in order to attain the Vienna Legal Language Proficiency Certificate (Vienna LLP). They can be used as part of one's university studies, as a basis for non-university programmes, as well as for self-study purposes. This Study Aid is recommended for (business) lawyers, notaries, other legal practitioners, accountants, translators and interpreters, employees of international organisations and companies, as well as for students of law, business administration and economics, language and translation studies.